Come home to a clean environment with our professional house cleaning service. Are you tired of coming home to a dirty environment after a long day, but feeling overwhelmed about everything that must be done to keep your home clean and tidy? You can rely on Kimberly’s Kleaning Service to help. We offer weekly house cleaning to keep a busy home full of kids under control or monthly cleaning to help a tidy adult with special cleaning tasks. Simply tell us what you want cleaned, and we will provide personalized services designed to achieve the exact result you want. Whatever you choose, your satisfaction is guaranteed. All of our honest and reliable cleaners have been personally selected and trained by Kimberly herself. They all speak good English and are available to come to your home at the time that is most convenient for you. 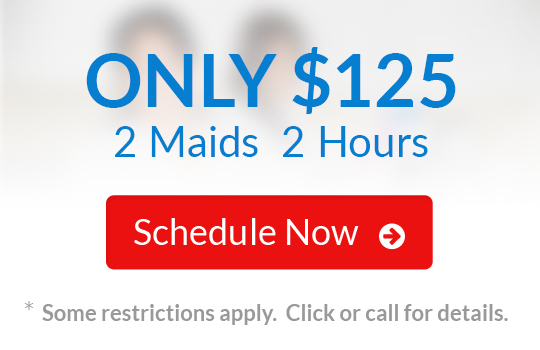 What Makes Our House Cleaning Service Special? For your convenience, our cleaners bring their own green cleaning supplies and vacuum cleaners with them. However, we are happy to use any special products or supplies that you may prefer upon request. After all, at Kimberly’s Kleaning Service your satisfaction is our number one priority! If you’re ready to enjoy a cleaner home, all you have to do is call 702-263-0468 now. All calls are answered personally by Kimberly during business hours. She will be happy to discuss your needs, provide a free estimate, and schedule service at a time that is convenient for you.